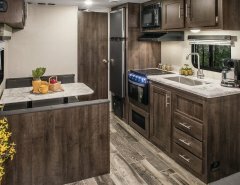 ELKHART, IND., July 26, 2016 – Thor Motor Coach is seeing summer sales heat up with the 2017 line-up of Recreational Utility Vehicle (RUV) motorhomes. 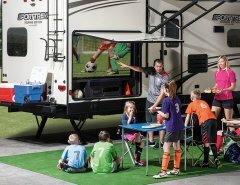 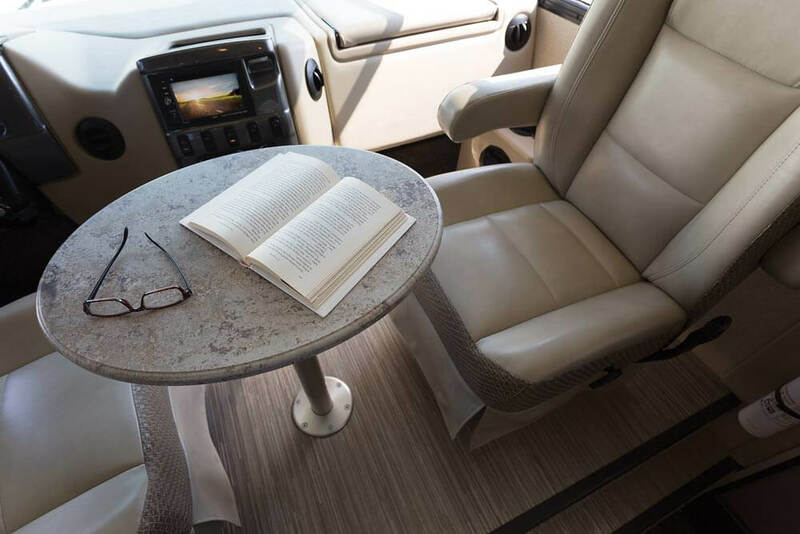 RUVs continue to draw new people to the RV lifestyle and eliminate the shortcomings of a traditional SUV by providing a fully-functional living environment with a kitchen, living room, bathroom, and sleeping areas in a 25-foot or less package. 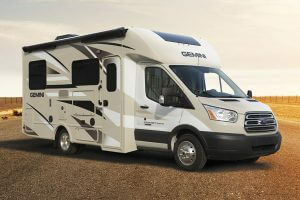 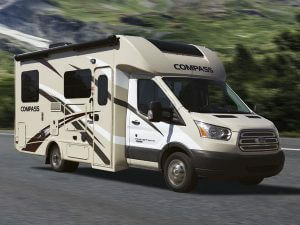 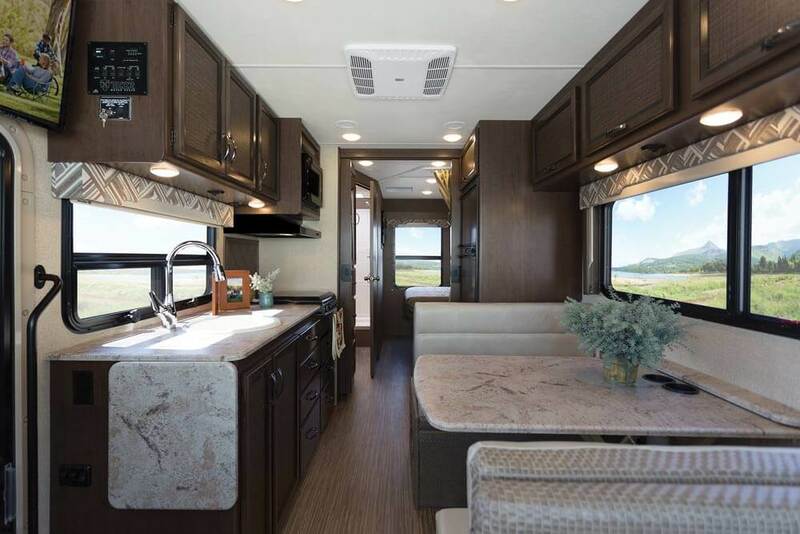 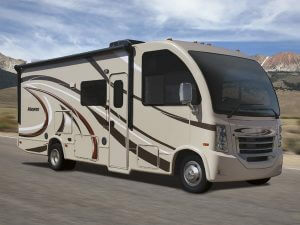 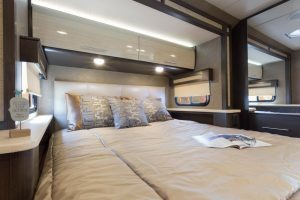 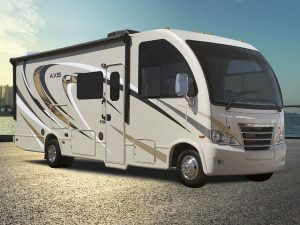 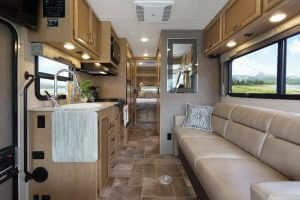 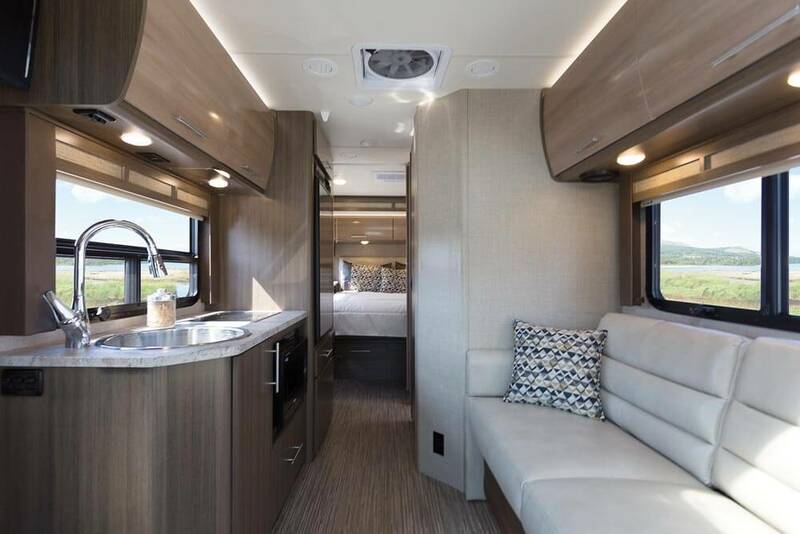 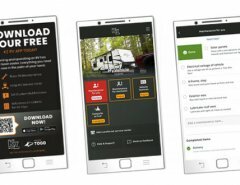 The Compass and Gemini motorhomes, the newest members of Thor Motor Coach’s RUVs, receive more options to choose from this year such as the exterior 32-inch LED TV. 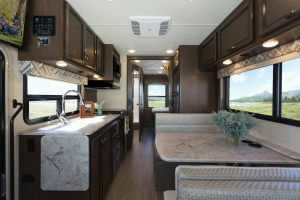 Consumers also get to look at two floor plans with the addition of the 23TB. Built on a Ford® Transit diesel chassis, these models are compact and easy to drive, and provide a heightened benefit of maneuverability and greater fuel efficiency. Whatever destination awaits you, there’s an RUV made to fit. For more information on RUVs and the entire Thor Motor Coach 2017 line-up, visit ThorMotorCoach.com.